June Audio started out years ago in the small house on the 100 block in Provo that currently holds Black Pyramid Recording, becoming a focal point for many musicians in the early '00s to get a down-to-earth album on CD. 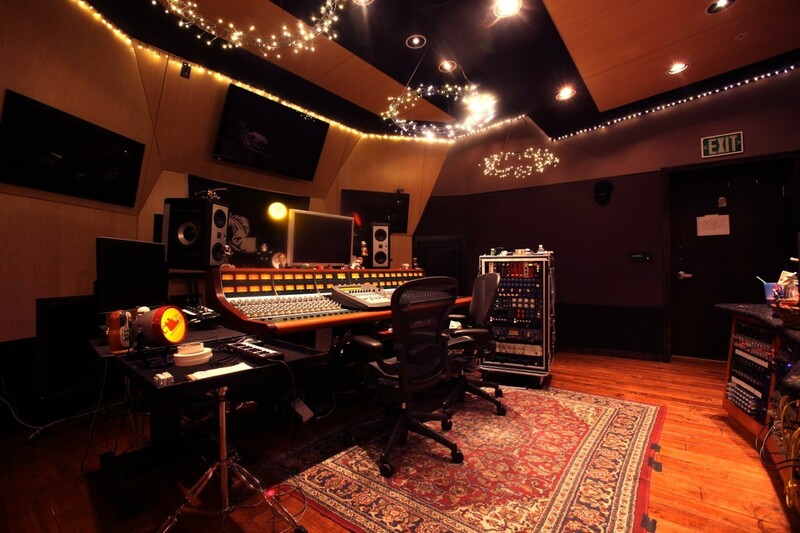 --- At the time, it was one of the more underground studios in Provo while the Utah County scene was building itself up, but founder Scott Wiley sold the studio in 2003 and moved to California to pursue his musical career on the coast. 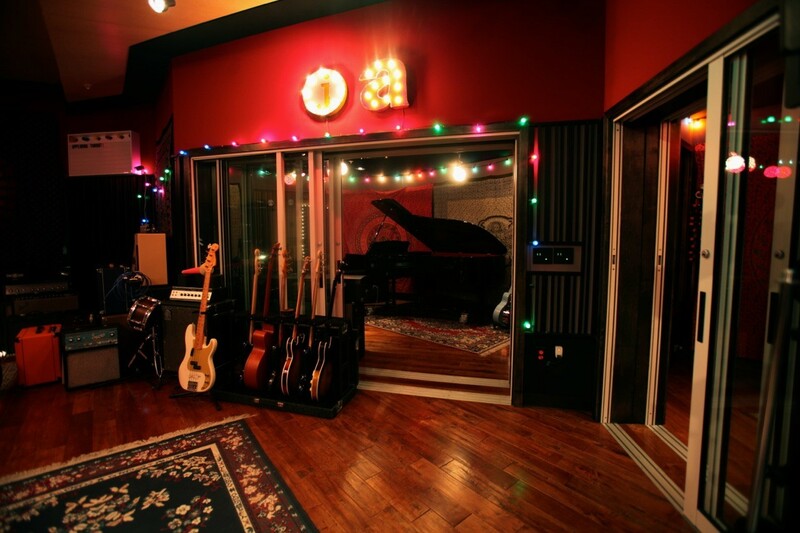 Four years later, Wiley moved back to Provo and started the studio back up in the northeast section of town, and overnight became one of the most-sought-after recording spaces for bands such as Fictionist, The Lower Lights, The Moth & The Flame and even Neon Trees. Today, we chat with Wiley about his career in music and starting up the original studio, the relaunch in 2007, thoughts on local music and a few other questions that came to mind. Gavin: Hey, Scott. First thing, tell us a bit about yourself. Scott: I grew in La Canada, California, about 10 minutes north of downtown LA. I’ve always been into music, and always wanted to play in a band. I started recording music in eighth grade on a Fostex 4-track and continued on, buying an eight-track in my senior year of high school and then attending USC to study music recording. I live in Provo, have a wife and four kids and play in a few local bands. 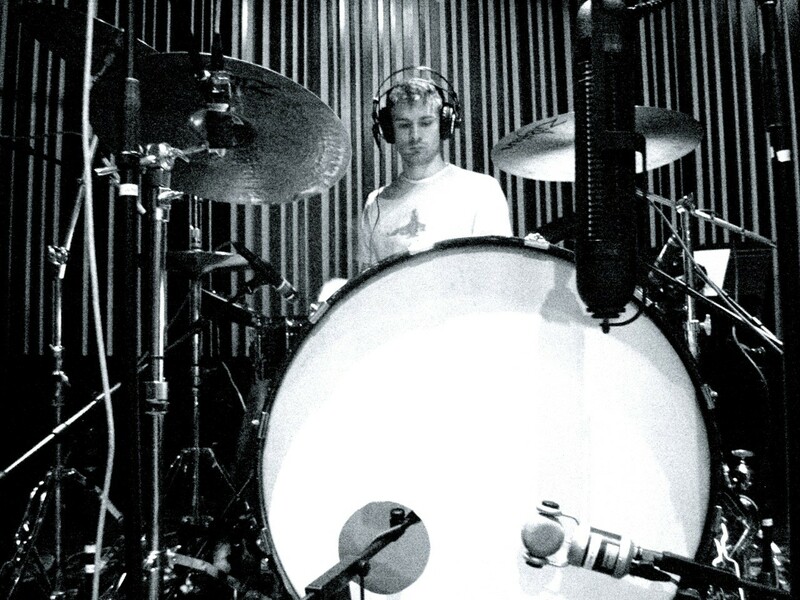 Scott: I've just always loved listening to music and then playing various instruments as I grew up. My parents played a lot of folk music growing up, so that was always an influence, but growing up in the '80s and '90s in LA with an older sister, I listened to a lot of KROQ [L.A. radio station] bands, so a lot of new wave and early alternative music. Gavin: What was it like for you first breaking into the local music scene and performing around the state? Scott: I started playing in bands in Utah starting in 1992, when I used to drive up from California for one-off-type shows. As I attended USC and played around LA in bands, I was always jealous of the music scene in Utah. I just didn't find the same community in LA that I always hoped for, and found in Utah. Once I graduated college and moved to Provo, some friends and I formed a band called Sunfall Festival, which played around for 10 years or so. Many of the friends I have and also many clients came as contacts from that band. I’ve always loved the way bands around here seem to help each other out and contribute to each other's success. In Sunfall Festival, we always felt like we couldn't do a single thing, book a show, record an album, make a Website, etc., without the help of another band or musician in the community. Gavin: Currently, you're a member of Paul Jacobsen & The Madison Arm. How has it been playing with that group and how are things going with the band right now? Scott: Well, playing with Paul and Ryan Tanner on guitars, keyboards and vocals and Pat Campbell on drums and percussion is one of the best things I get to do. 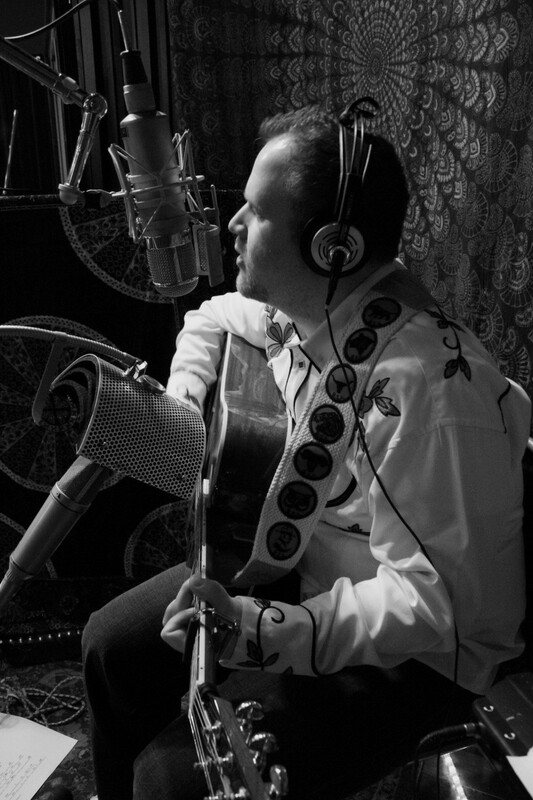 First, Paul is one of the finest songwriters I know of, local or not, so that certainly makes inspiration come easily. Add to that amazing players like Ryan and Pat and it creates a musical experience like I've never know before. We have a great time letting Paul's guitar and vocals be the backbone of the song, while the other three of us construct and deconstruct things around him. No shows end up the same, which keeps the music really interesting and fresh. Gavin: How did you first take an interest in the recording side of things? Scott: As an eighth-grade graduation present, my parents bought me a Fostex cassette four-track machine. Once I had that, I never looked back, and I’ve always loved the process of making recordings, both the musician side on one side of the mic, and the more technical side behind the mic. 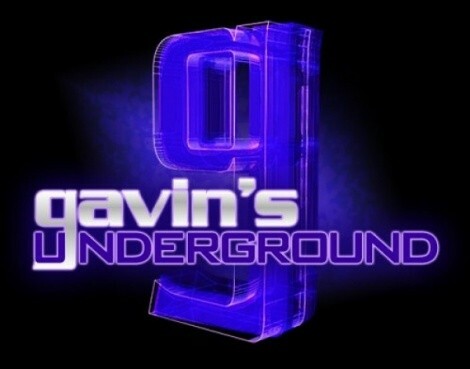 Gavin: Did you seek out any professional training or college for it, or was it more self-taught? Scott: I'd have to say a bit of both, really. Among the majority of my peers, I’m somewhat unique in that I have a Bachelor of Science in Music Recording, but while I learned many things at USC, it was really the constant work I was doing in my own studio and at the studios I worked in during college where I learned the most. I think it's really important for engineers to know the theory and signal flow behind the gear and not just know what a particular knob on a certain piece of gear does, and formal training is good for that; it helps make you a more versatile engineer. 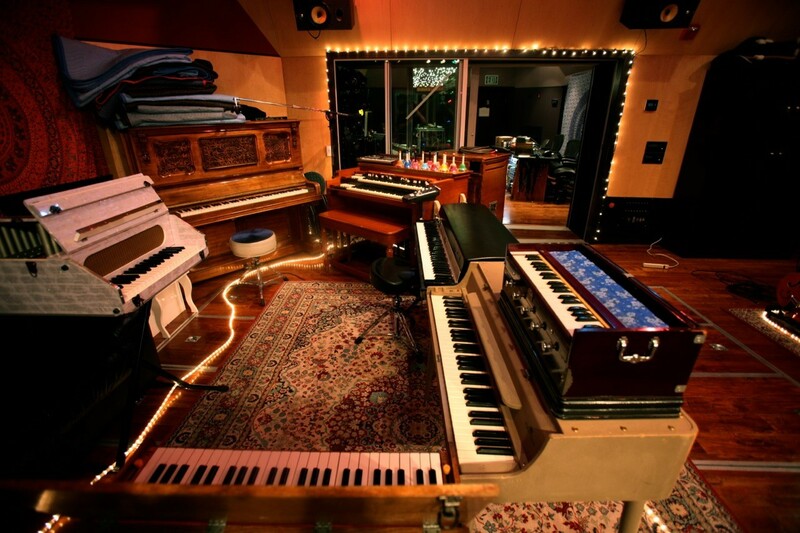 However, nothing can replace getting in the studio and recording, for hours and hours, just learning how things sound in different circumstances and what adds up to a smooth session and how to best keep the technical side invisible to the musicians so they can perform to their best abilities. Gavin: When did you first start doing professional recordings and what was it like for you learning the ropes? Scott: During college, I usually had 2-3 internships or assistant-engineer jobs going on at the same time. So while in school, I was getting a lot of experience and really watching sessions and how people worked and what the hierarchy of the studio is. It took a long time of not getting paid, and then a long time of hardly getting paid, to get to a point where clients would seek me out and return again and again for sessions. I would highly recommend interning or assisting even to those who might have their own studios already running. There is just no substitute for seeing how other people work and picking and choosing what works for you from that palette. Gavin: When did the idea come to mind to start up your own recording studio, and where did the name come from? Scott: I was working freelance for Soularium Studios here in Utah County and also doing albums in my own smaller-project studio. When presented with the option of working full-time for Soularium, I was forced to decide between taking that job or setting up a larger studio and going out on my own. At that point, my wife and I got a loan, bought an old house in downtown Provo and began to renovate and build the first iteration of June Audio. 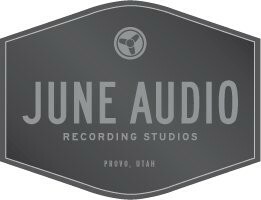 The name June is my wife's middle name and I just thought it sounded good and kept me away from being "Mountain Studios" or "Wasatch Recording" or something like that. Gavin: You originally set up shop around the corner from the 100 block of University Avenue where Black Pyramid Recording resides today. What made you choose the house and what was it like recording there? Scott: That house just had such a great vibe. It's a great place to play music in -- high ceilings, old wood floors. I just loved that place. It had its challenges as well, though -- the A/C was too loud to leave on during sessions, it's really small, road noise, etc. I miss it sometimes, but I would have a hard time working the way I do now in such a small space. Gavin: How did you go about getting all the equipment and instruments you needed, and what was it like for you when you first started up? 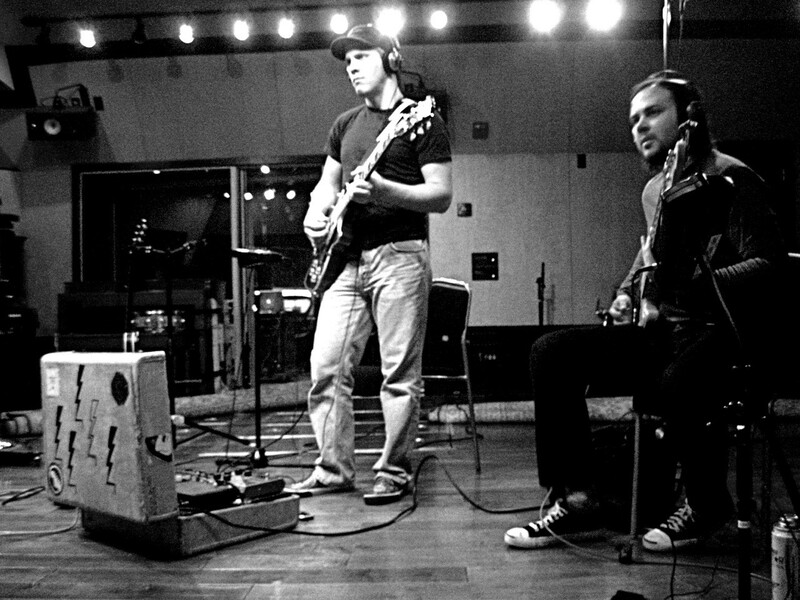 Scott: At the time we first built the studio, I had some recording gear, guitars and amps, but then supplemented with equipment we bought using loan money. Since then, I've really increased my collection of both instruments and recording gear. When you are looking for a sound, it's always best to look to the source -- if possible, changing the guitar, the amp, the snare drum, etc. -- before reaching for an EQ or a plugin to try and fix what you are hearing. As a musician, I also find it more inspiring to find the instrument that really speaks and has the vibe of the part you are looking to record, so I do my best to provide that for client; plus, I just love the gear. Those interested in seeing the list of equipment and instruments I have can find it on the Website. Gavin: Tech-wise for those interested, what kind of audio and recording equipment do you have? Scott: There's a lot of gear, too much to go through here, but we have a great selection of new and vintage mics, amazing outboard gear and a great console in our Daking 1112. We record to Pro Tools 10 HD, and in that realm have a huge collection of plugins and soft synths. I'm often asked about tape, and while I would love to have a tape machine, the added expense of tape plus the maintenance of a tape machine, plus the added time to the client of working with tape just make it a luxury that doesn't make sense in a studio here in Provo. Tape is great, but it certainly is not the key to great sounding, or selling records. Gavin: What persuaded you to eventually move, and how did you come across the new location near Provo Canyon? Scott: In mid-2003, I sold the old studio, the house, most of the gear, even the name June Audio, and moved with my family back to LA where my wife and I both grew up. At that time, I felt like I just wasn't progressing with the work I was doing and in a way had ended up in Utah by default. So we moved back and I started working in studios in Hollywood. After four years or so, while my career in LA was going really well, I wasn't home at all, and with little kids it just wasn't worth the sacrifice. We moved back to Provo and helped complete a studio that was being built in the Riverwoods business park, which, coincidentally, contained most of the equipment from the old June Audio that I had bought years earlier. Since then, I've leased that spaced and bought back all of the equipment, while renaming the studio June Audio. Gavin: What are the big differences between the old studio and the current one, and who are some of the musicians and bands who have used the studio to date? Scott: The old studio had a great vibe, being in an old house, and certainly being downtown near the clubs and restaurants was great. The space was pretty small, though, and I'm so used to having a large space now, it would be hard to go back to less room. These days, I often do records where we cut 10-12 players all live in the studio, so that takes a lot of room. The new place was built from the ground up to be a studio, so the acoustics, electrical, sight-lines, etc., are all really thought out and well-designed. 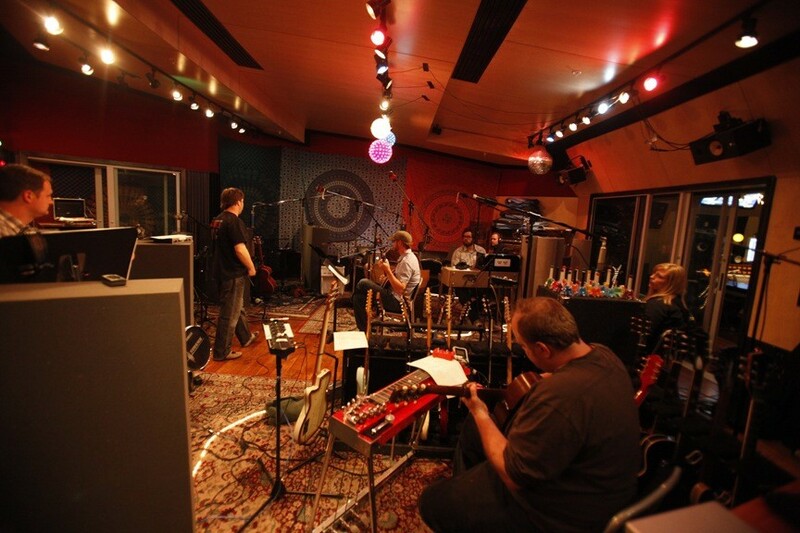 Many musicians and bands have come through the studio so it would be hard to list them all. Some familiar names would be Fictionist, Neon Trees, The Moth & The Flame and Sayde Price. Gavin: Has the idea ever come up to start your own label, or are you primarily sticking just to being a studio for musicians and other labels to use? Scott: I, along with a few partners, have a small label called Groundloop Records. More than anything, it is a collective of musicians and bands; Paul Jacobsen & The Madison Arm, Dustin Christensen, Atherton, The Lower Lights, Debra Fotheringham, Sarah Sample and others all are a part. 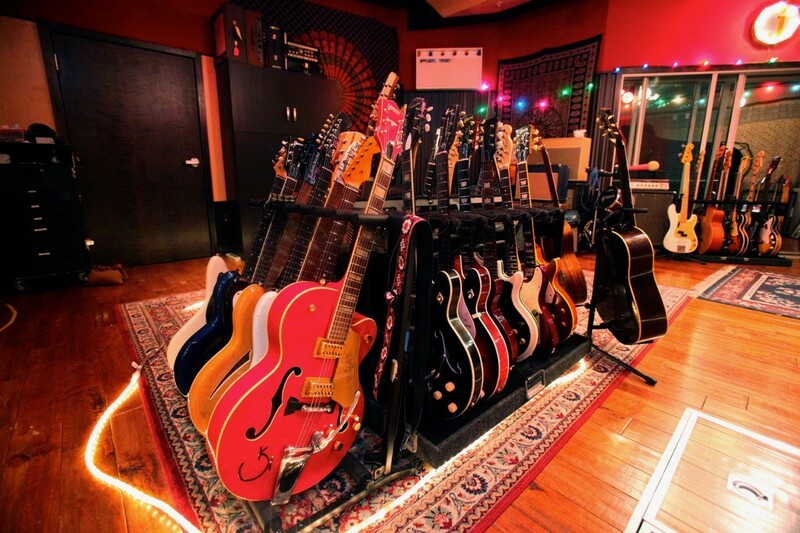 Scott: I like the way the studio is now, although I would like to add some more space to expand a bit. We'll see how things go, but a move could happen in the next year. Scott: Like I said, Ive always been impressed with the music scene here; the way bands collaborate and help each other out is great. Years ago, when I was playing in Sunfall Festival, I felt like there were a lot of good bands with unique sounds, but it didn't seem like the songwriting was as strong as it is today. 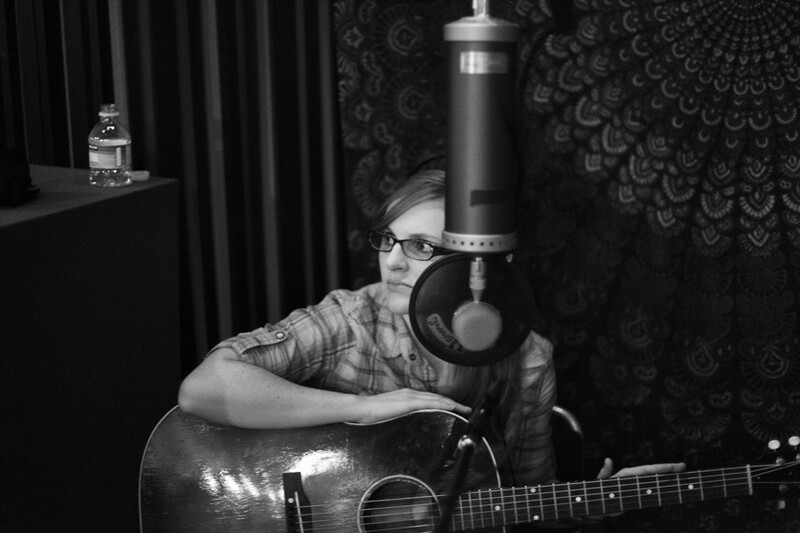 I have been so impressed with the quality of the songwriters I've worked with over the past few years. Scott: You know, the best thing bands and musicians can do is to keep working at it. I know that isn't always a musician's favorite answer to the question of how to break out, but really it's all about networking and connections, and the only way you make those is through consistency and hard work. 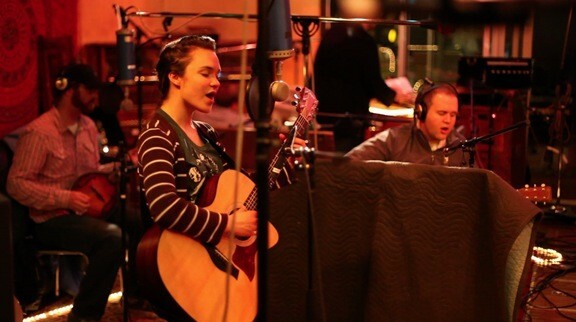 Bands like Ryan Shupe & The Rubberband, Neon Trees and just recently Fictionist have shown that it is possible to be heard and attract label interest even if you are from Utah. 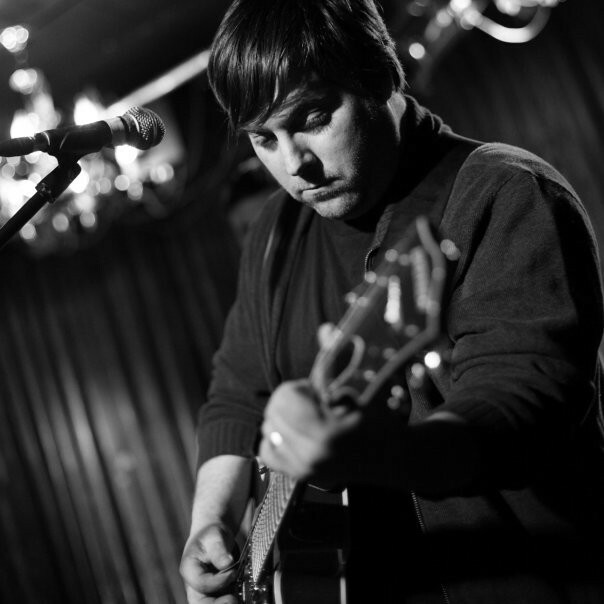 Gavin: What do you think about local labels and the role they play with helping musicians? Scott: Labels are a machine, a machine that wants and needs to make money -- nothing more, nothing less. Labels don't take care of bands and coddle them, and they certainly don't do all the work. When I was living in LA, I worked on many many debut albums with "baby bands" who thought that now that the deal was signed, they could sit back and coast while the label made everything happen. Well, here we are a few years later and most of those bands are not even signed anymore. Record labels follow the lead of the band, both before and after they sign them. If the band is super-proactive and making things happen, even on a local/regional level, that's going to make the labels see that this is a good investment, a good gamble for their money. Meanwhile, even an amazing band with fantastic songs will have a hard time attracting a label, or keeping a deal, if they are lazy and expect the red carpet to be rolled out for them. Scott: There are certainly a lot of studio options around, although there also seems to be a lot of work, so that's good for everyone. The most important part of any studio is always the engineer and/or producer. A good engineer can make a great album on mediocre equipment, but it doesn't work so well the other way around. I also think it's a great idea for every band to have some way to record rehearsals, however simple, so you can listen back and really assess where things are. I have a small portable zoom recorder that sounds great in band rehearsal spaces and is just so easy to use and helpful when it comes time to demo out songs and arrangements. Scott: I've had the chance to play at some of the local stations and certainly been involved with projects that get local airplay quite a bit. I really appreciate local radio doing what they can to support the music scene, although ultimately, it's people supporting live local music that seems to have the most positive impact. Gavin: What can we expect from you and June Audio over the next year? Scott: There is a possibility of moving in to a new space, hopefully, back downtown in Provo, although we are still working on that. Otherwise, we look forward to a lot of great albums and, hopefully, meeting and helping a lot of musicians make an album they can be proud to sell. 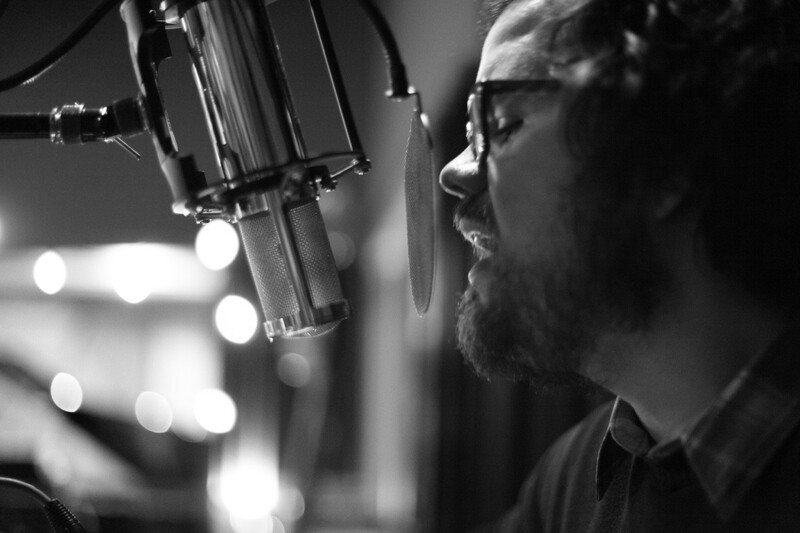 Scott: One thing that we do at the studio which is pretty unique and fun for other musicians, especially, is stream some sessions live on our Website. It does a lot to show how we work and what is available, plus it's a great way to learn how other musicians make records. The live video stream as well as audio samples, gear lists and more can be found on our site, and people can find out when we are streaming specifically by liking our Facebook page.